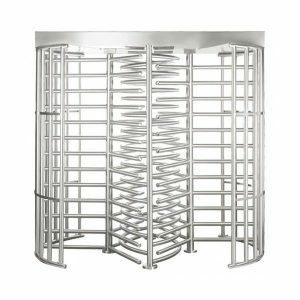 Alvarado Pedestrian Security Gate | US Testing Equipment, Ltd.
Alvarado pedestrian security gates offer reliable and functional pedestrian access control. 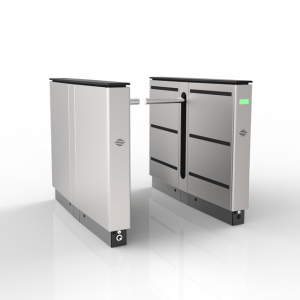 Full height pedestrian gates are designed with a wide opening width and can be installed along side full height turnstiles to provide easy ADA accessibility or material delivery entry. 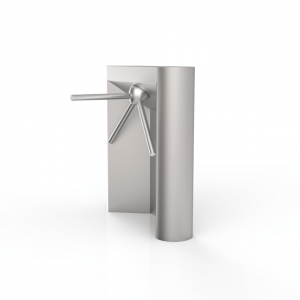 Alvarado security gates are sold pre-framed and fully assembled with a variety of configurations and finishes available. 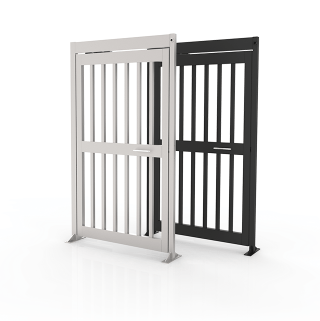 Pedestrian gates are self-closing and suitable for indoor or outdoor applications. As is the case with all Alvarado products, pedestrian gates are designed for easy integration with a variety of access control systems and offers a several credential reader options.